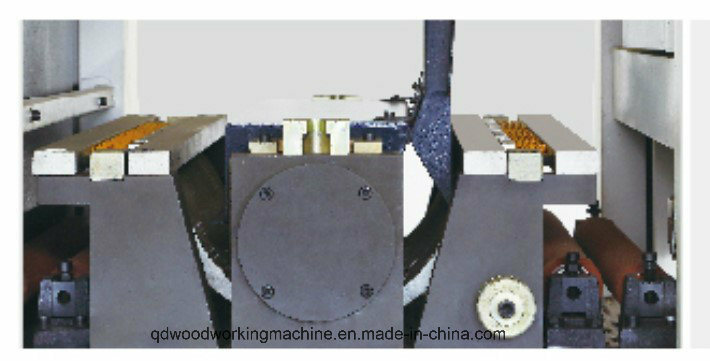 Press roller undirection operation (just feel ).sectional type swaging device ,heavy prevent rebound check device . 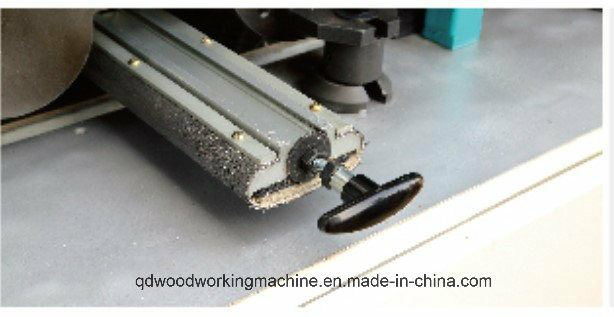 Knob adjust the abrasive belt blowing is more convenient . 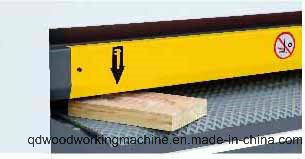 Auto measure the thickness of work piece ,the working table can adjust the relevant height automatically . 1)Â Do business with integrity. No cheating and deception. 1)Â During procurement, we have strict control about the quality of the spare parts. 2) ManufacturingÂ period, we have QC department to monitor each step of production process by differentÂ testing tools and inspection forms. 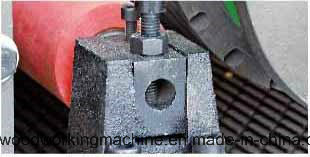 3) BeforeÂ shipment, we will test machine by differentÂ common materials, and make necessary adjustment and data record. Also we will take photos and some sampling videos for customers. 1.One year warranty for the whole machine; Lifetime Maintenance. 2.Within warranty period, any damage happens due to machine quality problems; WRT will be responsible for replacing parts for free, except regular consumables (such as cutting tools) and the damage by man-made irregular operating. 3.Customer has to pay the International Express cost. 2. OfferÂ life-time 24 hours online technical support for free. We can communicate by way of phone, e-mail, whatsapp, wechat, QQ, skype, or team-view, etc. 4. OfferÂ On-Site paid service for machine installation and technicalÂ training. Customer need to pay visa application cost, air ticket cost, local hotel & food cost, and service cost is 100USD per day. 5. WeÂ will make return visit non-scheduled, in order to make assessment for after-sale service technician, make sure our service more and more better. WOERTAI MACHINERY Co.,LtdÂ is a Chinese manufacturer of Panel saw, Edge bander, CNC routers, Four side moulder, Band saw, Planer, Tenoning machine and other woodworking machines, having its own manufacturing base and official license for export & import business. Market:Â Now the market is mainly distributed in North America, South America, Europe, Oceania, Middle East, Southeast Asia, South Asia and West Asia. We have established cooperative relationship with hundreds of clients in nearly 30 countries. We are actively looking for new partners to explore the new market, to achieve win-win. We prefer to provide valuable product, service and solution for more end users. We appreciate you join us, to be partner in business, to be friend in life, to be one family forever. 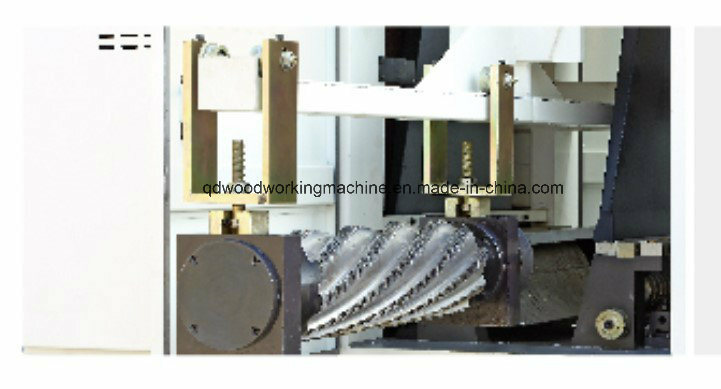 Product:Â We produce woodworking machinery, such as panel saw, edge bander, CNC routers, four side moulder, band saw, planer, tenoning machine and other woodworking machines. We offer customized service according to your special requirement, such as, shape, dimension, color, specification and structure design, etc. OEM is available. 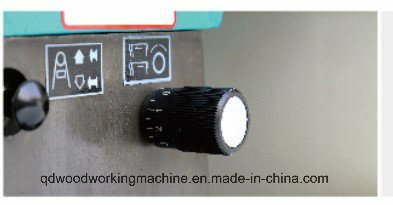 Team: We have our own production factory in Qingdao city, Shandong province. 120 employees in all, 50 percent workers have over 5 years manufacturing experience. More than 10 experienced engineers and designers in R&D department focus on improving and updating products, to meet with market. More than 10 sales people have excellent skills both in technology and international business service. All the service engineers have experience in providing technology service in overseas market. Support remote training and door-to-door service. Help is always just one call or email, and then we can provide a suitable solution promptly by analyzing and estimating the problem.